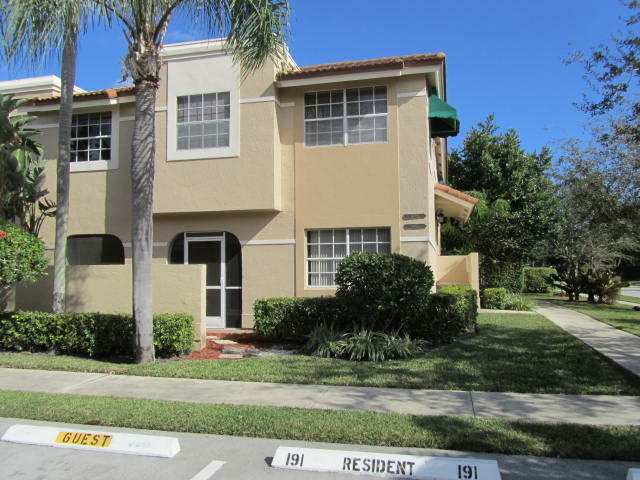 3 bedroom, 2.5 bath corner unit in updated and immaculate condition. All bedrooms upstairs. Master has large walk in closet and dressing area. Updated kitchen and all baths! Recently painted. All flooring updated. Large screened in patio. Ready to move in! No smoking, no pets.